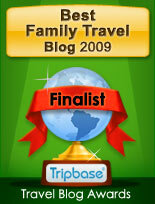 Today my article on road trips with toddlers went live on Ciao Bambino, a wonderful travel website for families. 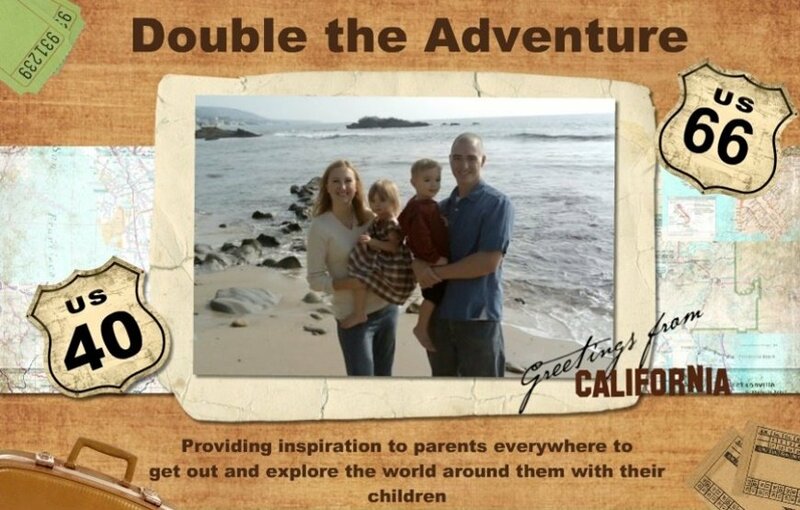 If you are thinking of taking a road trip with your little ones or just want to send me some love, check out my article here. I really appreciate all the support my readers give me and the invitation from Ciao Bambino to be featured. Enjoy! I'm off to go check it out...how cool! Solid advice, those who follow should be well equipped!